Escape the hectic pace of everyday life and travel to this cabin like hotel that's close to downtown and many natural attractions. Nestled at the gateway to Mt. Shasta, the BEST WESTERN PLUS Tree House is the perfect place to stay for a relaxing nature getaway. Conveniently located off Interstate 5, you are within walking distance of the city's charming downtown area, where locals and visitors alike gather for delicious food, great shopping and gorgeous views of the picturesque mountain. Travel just a bit further and you'll also have easy access to the Mt. 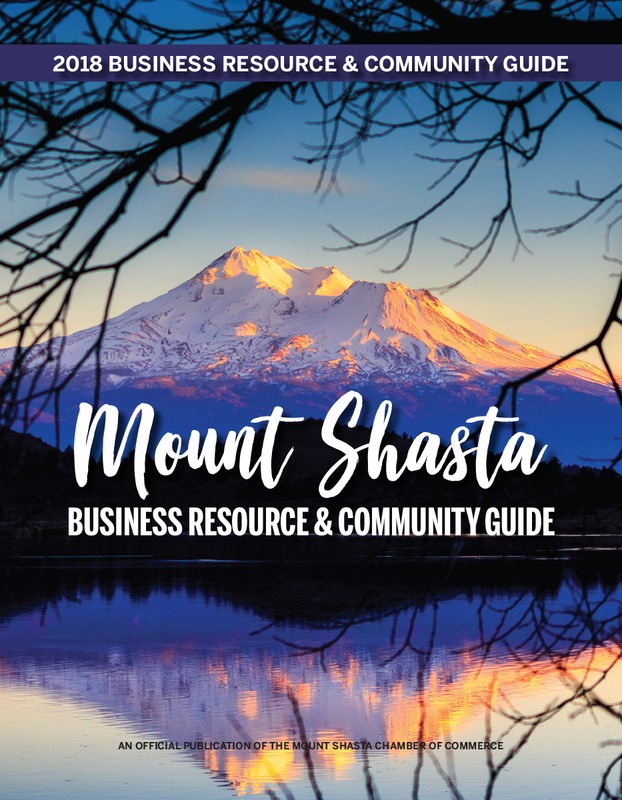 Shasta Resort golf course, the Sisson Museum and Shastice Park and Ice Rink. For those guests driving a Tesla, plug into our charging station at the end of the day and wake up fully charged and ready for the next day of adventure. I-5 & W. Lake Street, Mount Shasta. 98 rooms, rates $129.99 TO $399.99. heated indoor pool, pet friendly, fitness room. The Treehouse is a full service hotel with a congenial staff and gorgeous views of Mount Shasta. Restaurant, lounge and a cozy fireplace. AAA approved.